More details of the SUSU Grad Ball have been released, including the announcement that Clean Bandit will joining DJ Fresh as a co-headliner. 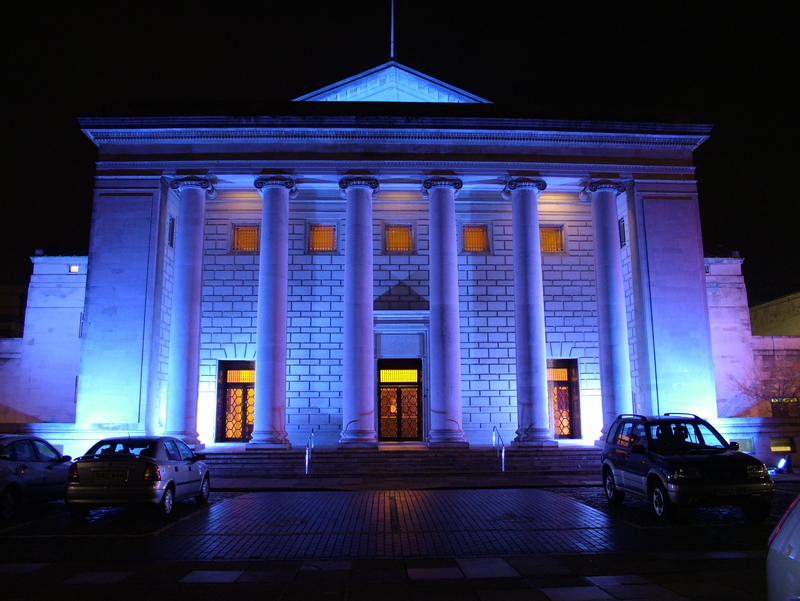 The Grammy award-winners will be performing a DJ Set at the Southampton Guildhall. Tickets went on sale last Monday, and cost £48. Other acts include a DJ set from local DJ Drop Division and Massaoke. The night will also feature fairground rides including a paratrooper, and dodgems as well as a GIF Photobooth. Really: Clean Bandit and DJ Fresh for £48? Considering you can see DJ Fresh at Brighton in August (alongside Fleur East and Carly Rae Jepson) for £20 he is hardly worth the money. Clean Bandit meanwhile is going to be nothing but a run-of-the-mill DJ set because Jess Glynne makes their songs and gives the performance. Plus no one has really heard of them since Summer 2014. Yep…. ‘we don’t care about the acts’ was well listened too.